HOW TO sleep: Cold temperatures and stress at work or at home can contribute to a restless night’s sleep. But one way to ensure a disruption-free slumber could be to make some simple changes to your diet. 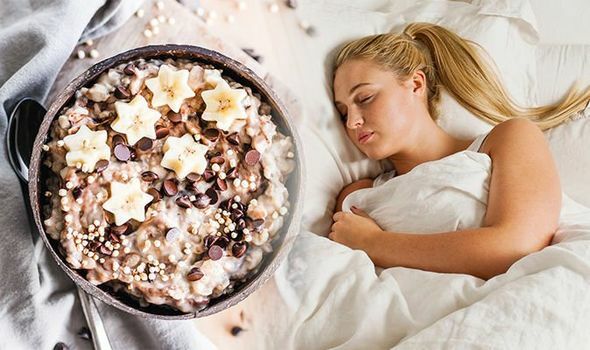 Here are three foods proven to help enhance sleep quality.